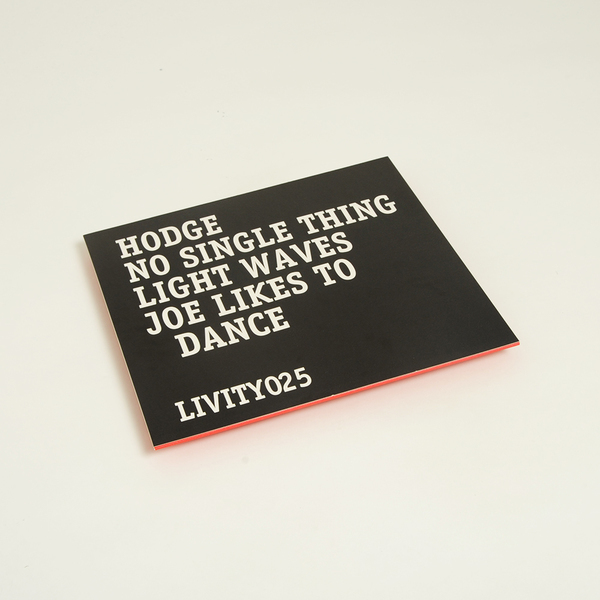 Bristol’s Hodge chases up that ace Peder Mannerfelt collab with three loose-limbed tribal tricks playing deep into the Livity Sound aesthetic on No Single Thing. For our 2p, like the aforementioned 12”, it’s some of the best work in his arsenal, exchanging stodginess for something more agile and making us itch for the dance in the process. The swingeing polyrhythms and screaming harpies of No Single Thing suggest a parallel dimensional link-up between Psychick Warriors Of Gaia and Shackleton c. 1990/2785 (do they even have linear time in this dimension? 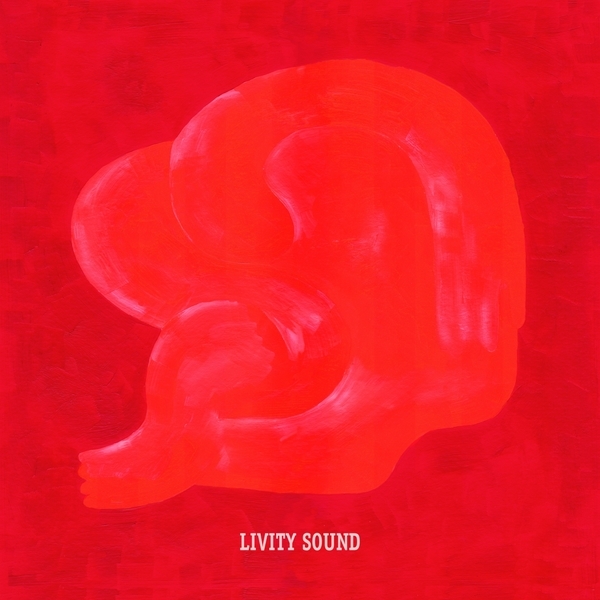 ), whilst Light waves pinches between he eyes with pealing bleep patterns and fully pendulous drums accentuated with proper, bulbous bass (allow that Casualty-theme coda) and Joe Likes to Dance adds some salt to the dish with tart groove and dissonant nasal drip synth tang destined for smoke filled warehouses ‘round are (our) way.